Lynda Pedley established Physio4kids in 2003, an independent Specialist Paediatric Physiotherapy service for children and young adults. 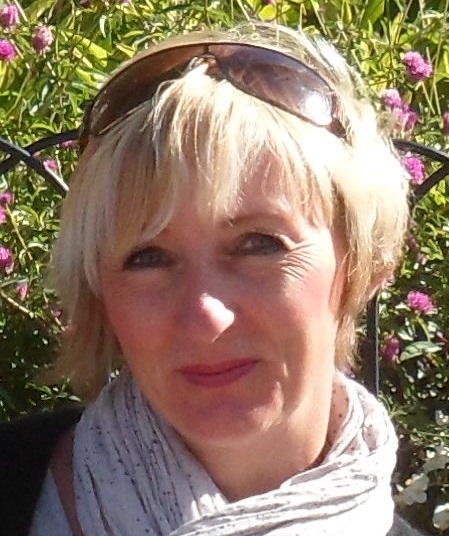 As a Chartered Clinical Physiotherapy Specialist in Paediatrics and Neurology, Lynda has developed a highly professional team of specialist physiotherapists covering major areas of the UK. Her passion and enthusiasm means she enjoys the challenge of running a busy independent practice. Having graduated from St. Mary’s Hospital in London, Lynda practiced as a paediatric physiotherapist in both the NHS and independent sectors. She has a comprehensive knowledge of all aspects of paediatrics but has a particular interest in neurology and acquired Brain Injury. 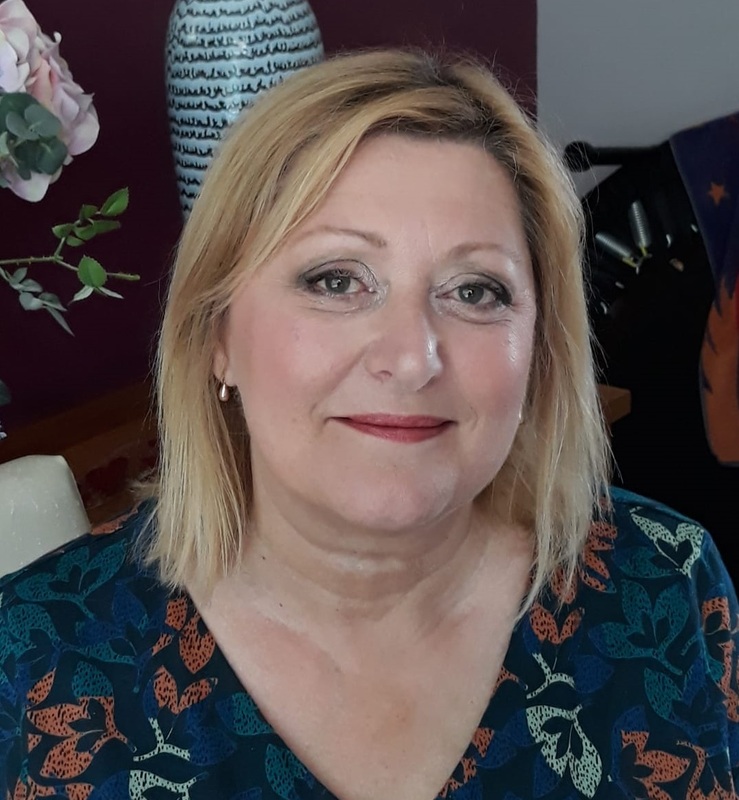 Lynda is a consultant for clients with acquired brain injury living in the community; evaluating assessments and therapy provision for those who have not reached their expected goals. Lynda also acts as a consultant to other therapy teams with particular complex cases of clients with acquired brain injury. Bobath trained and member of Medico-Legal Association of Chartered Physiotherapists. Lynda has also published articles and lectures on a regular basis. In her spare time, Lynda loves horse riding and spending time with family. Emma Housham qualified from Leeds University in 1996 and now has over 21 years experience working as a Chartered Physiotherapist. 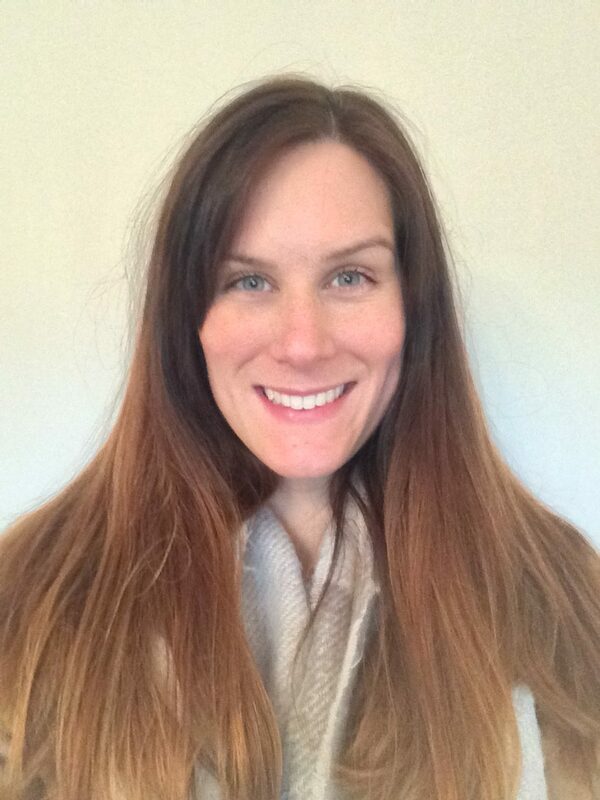 Emma’s specialist areas are Paediatrics and Neurological Rehabilitation. Prior to working in the private sector Emma had many years experience working within a variety of specialist areas within the NHS. This included acute rehabilitation, care of complex need clients within the community, provision of therapy in special schools and working in clinics alongside respiratory and orthopaedic surgeons. Emma also managed a large multi-disciplinary team of therapists. Since beginning work in the private sector in 2010 Emma has continued to work with a varied caseload of both children and young adults and she specialises in the rehabilitation of clients with profound and complex needs. 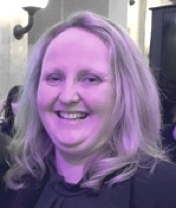 Emma has developed a particular interest in working with clients following Traumatic and Acquired Brain Injury and has undertaken numerous post-graduate training courses in this area. Emma has extensive experience of working on Medico-Legal cases and really enjoys working as part of the larger team to ensure that clients reach their potential. Claire has 17 years of experience as a chartered physiotherapist including 8 years working at Birmingham Children’s Hospital. Claire is an accredited Bobath Therapist and is trained to use functional electrical stimulation (FES) with her patients. Claire utilises a wide variety of treatment modalities including hydrotherapy and riding for the disabled. 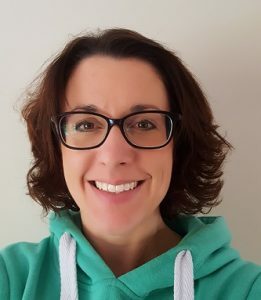 Claire is the Chair of the West Midlands Association of Paediatric Chartered Physiotherapists (APCP) and is currently organising the National Paediatric Course for Physiotherapists. Claire is committed to professional development and provides training to carers and also interviews prospective physiotherapy students at Birmingham University. 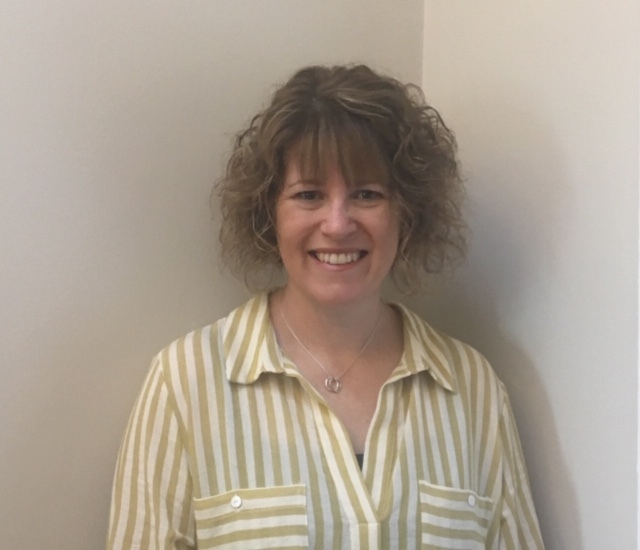 Lisa qualified from the University of the West of England in 1996 and has 20 years of experience working as a Physiotherapist, specialising in Paediatrics in 1998 as she felt passionate about helping children and their families. 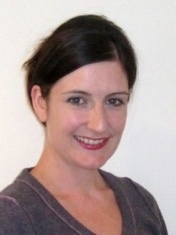 Lisa specialised in the assessment and treatment of childhood developmental disorders. This includes working closely with families and their children who have been affected by cerebral palsy, head injury, spinal cord injury, developmental delay and genetic diagnoses including Downs Syndrome. Lisa also works with children who have other disorders of posture and movement such as postural control difficulties, toe-walking, growing pains and hypermobility. Lisa uses a variety of therapeutic approaches to help children reach their potential. She combines therapy with encouragement, play and challenge. Lisa has extensive knowledge of, and experience in, specialised equipment and 24 hour postural management ensuring optimal outcomes for the child. Lisa believes in treating children where the support is most needed, within the child’s home, educational setting or community location. She also believes in the importance of working as part of a multi-disciplinary team around the child, to ensure everyone is working towards common goals. Faye Chappell qualified from Nottingham School of Physiotherapy in 1993 and has over 20 years of experience working within the field of paediatrics. Faye has worked for Physio4Kids & Young Adults since 2008 and has experience and understanding of the medico-legal process. Faye has extensive experience of working with children and young people with a wide range of complex needs, both within the NHS and the private sector. She places great emphasis on each individual being able to participate to their full potential within family life and within their local community and physiotherapy is therefore focused on activity and inclusion. Working within the NHS as a Team Lead and Professional Lead has provided Faye with a wealth of experience of working within the multi-disciplinary team and also of joint working with the voluntary sector, Education and social care. Faye has experience of working with children and young people with cerebral palsy, acquired brain injury, spinal injury and also amputees. Faye is adept at holistically assessing each individual’s needs and works to ensure that physiotherapy input is targeted, achievable and fun! 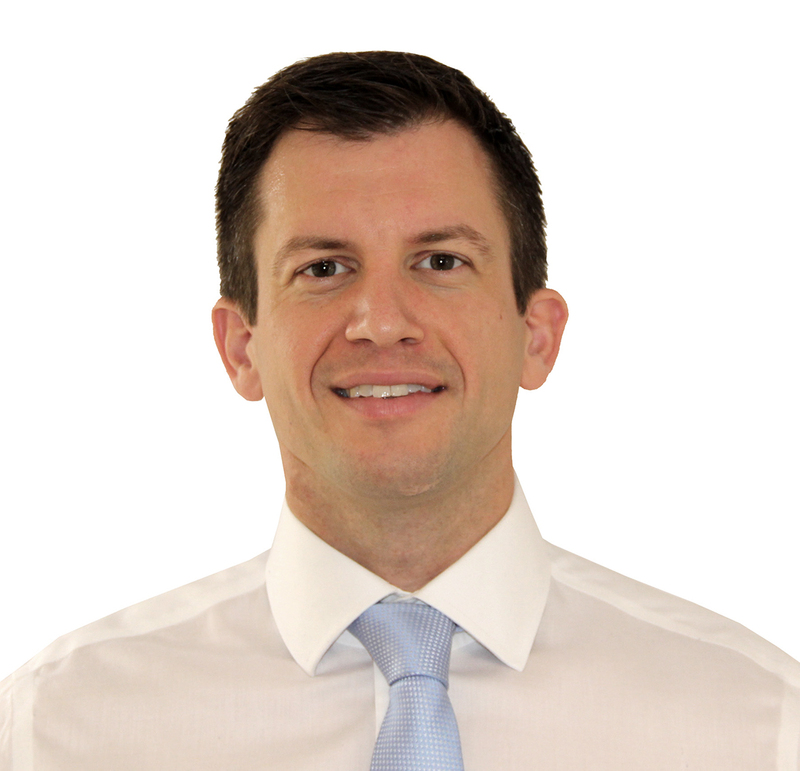 Richard graduated from the University of Nottingham in 2004 and has been a Paediatric Physiotherapist since 2008. 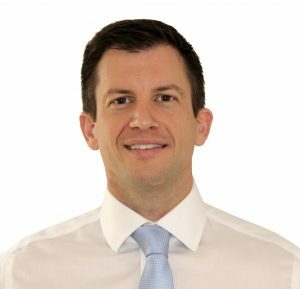 Richard has worked with a varied caseload of both children and young adults and specialises in Paediatrics and Neurology. He has a wide range of experience of working with children with genetic syndromes and mild learning/physical disabilities right through to children with the most severe and complex disabilities. Richard was responsible for the running of physiotherapy with the first one, and latterly, two special schools in Nottingham and worked closely with families and members of the wider MDT. He has a ‘hands on’ holistic approach to therapy with a special interest in hydrotherapy and rebound therapy. He also has a wealth of experience of assistive equipment such as standing frames and night time positioning systems etc. Richard is passionate about enabling children to reach their full developmental potential. 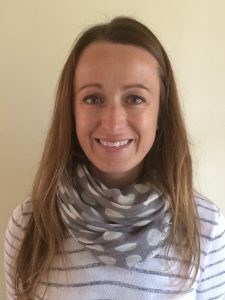 Hannah qualified from Sheffield Hallam University in 2007 and is an experienced and dedicated Children’s Physiotherapist with over 10 years’ experience. 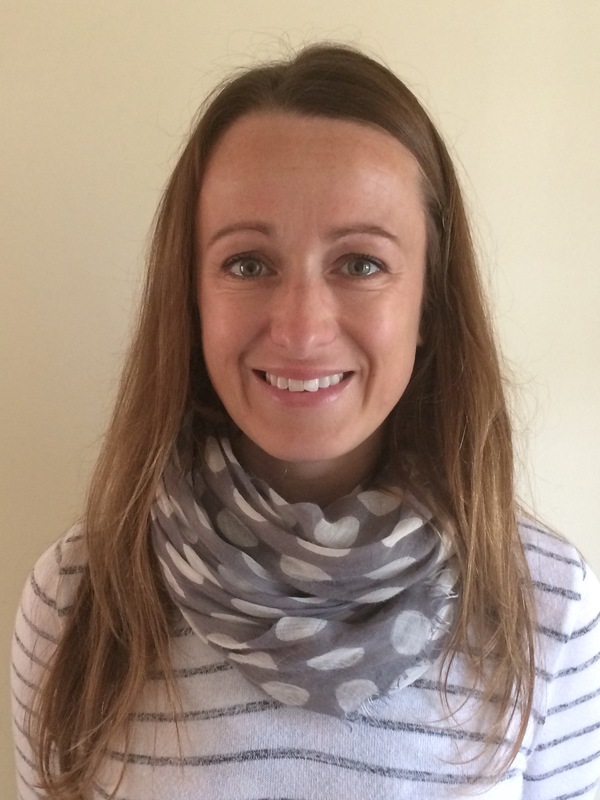 Hannah’s specific interest is in neurological and musculoskeletal rehabilitation and she is a member of the Association of Paediatric Chartereds Physiotherapist specialist interest group. She enjoys attending conferences and workshops in order to broaden her knowledge base. Hannah’s wide knowledge and experience of rehabilitation techniques includes exercise prescription, hands-on body work, movement pattern facilitation, hydrotherapy, orthotics and gait education. Hannah is passionate about providing a child centred service and works hard to incorporate play, humour, art, music, and relaxation into her sessions to improve the experience for the child and their family. Claire qualified as a Physiotherapist in 2003 at the University of Southampton and has 15 years experience as a Chartered Physiotherapist. Claire has always been keen to work with children and their families and, having gained a broad experience enhancing her clinical skills and knowledge, specialised in Paediatrics in 2007 and went on to gain a Masters in Paediatric Physiotherapy in 2011. Claire enjoys working with a variety of children and families with complex needs and has worked in all settings as a paediatric physiotherapist. 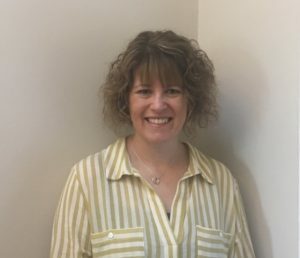 Claire enjoys working alongside the families with other health care professionals to ensure a holistic approach that meets the needs of each child. Claire is a member of the Association of Paediatric Chartered Physiotherapists and has presented on both National and International Conferences, including have a talk translated into Russian! Steve was previously a National Clinical Lead for the largest Prosthetic and Orthotic Service provider to the NHS and clinically has extended scope experience in the treatment of musculoskeletal and brain injuries, working across centres in the UK, Ireland and Norway. Steve has either been the primary or secondary author for national evidence based treatment pathways, education biomechanical modules and education supplements for Allied Health Professionals. He has also written the Biomechanics teaching course for the Scottish Qualification Authority. 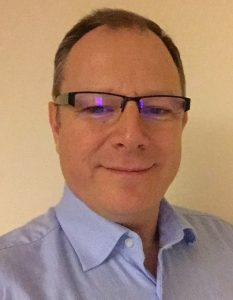 Steve holds an MSc in Clinical Biomechanics, a PgDip in Diagnostic Techniques and supports NHS services through his extended scope practice. 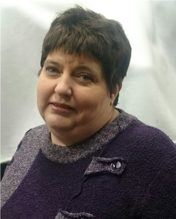 Penny is a specialist moving and handling adviser with over 23 years experience of working with children and adults with a range of disabilities. Penny provides bespoke moving and handling training packages to meet the needs of the clients in their own homes. She has an in depth wealth of knowledge of moving and handling equipment and adaptations to meet the needs of the clients to ensure their safety and that of their carers. She also looks at how equipment can be used to facilitate and support therapy programmes to promote as much independence as possible. Penny can also provide comprehensive risk assessment handling plans to reflect the needs of the client and carers. Penny speaks at national and international conferences about the importance of safer moving and handling. She is also an advanced member of National Back Exchange (www.nationalbackexchange.org). Rebecca is our Finance Administrator and keeps us all in order. It’s really important to have somebody to keep the accounts and invoices running efficiently and Rebecca has loads of experience in order to do that. As Finance Administrator she is the first point of contact. For 15 years Rebecca worked in Retail Banking as a Customers Service Manager and at P4K we feel lucky to have the benefit of her skills and experience. Dawn joins fresh from working in contract administration. However, she has over 10 years experience of working in city centre law practices providing PA support at partner level in areas such as corporate law, commercial property, contract law, personal injury and clinical negligence. When not at her desk, Dawn enjoys sewing and costume design as part of her hobby of battle re-enactment.